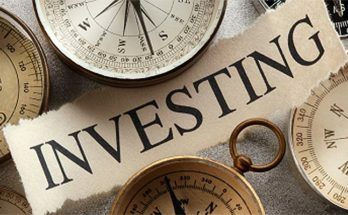 Building a strong portfolio requires the acquisition of strategic investments, and it is no secret that this kind of methodology needs to walk the line between risk and reward. Indeed, it’s difficult to navigate these polarities, but with some evaluative exercises and reassessments of your current portfolio, it shouldn’t be too much of a hassle in the end. You should, first and foremost, evaluate the kinds of assets you have or want to have. 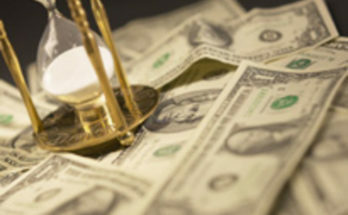 While certain assets are more risk-inducing, it is, perhaps, more beneficial to look to more moderate assets – you could, for example, learn how to invest in gold or silver as means of ensuring a fine balance between risk and reward. But before you get to that point, it’s necessary to evaluate the kinds of push-and-pull that we are currently seeing amongst popular assets in our contemporary moment. On the one hand, too much stability necessitates that your asset is unlikely to grow and is, essentially, without value. But on the other hand, too many contingencies and fluctuating properties can, unfortunately, result in a great deal of loss if left unmanaged. 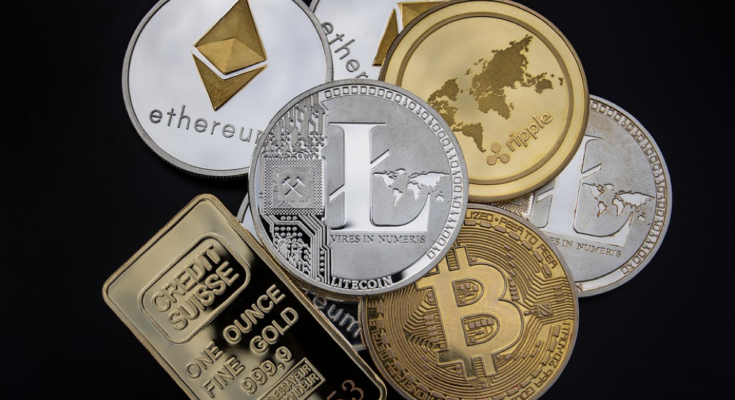 Cryptocurrencies are, of course, exemplary in this regard; the constant ebbing and flowing of booms and busts makes it a complicated investment to navigate, and we certainly don’t know what the future holds, as it stands. Cryptocurrencies, however, are a more radical instance of fluctuating investments that are only partially strategic and require a certain degree of privilege to properly maintain. If you want long-term results – this is, possibly, what we refer to as “strategy” – once again, hard assets like gold and silver are absolutely perfect in this regard, by way of their moderate position between risk and reward. 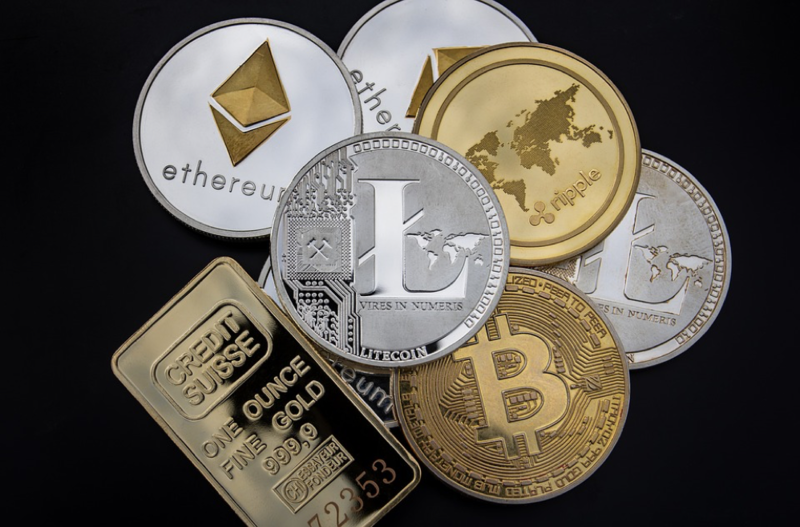 Precious metals are, indeed, seemingly outdated in the face of cryptocurrencies, but their longevity speaks volumes about just how precious they truly are; in terms of economic precariousness, they are often looked to as a bedrock of stability and wealth. And, while there is a negative dynamic intrinsic to precious metals and stocks and/or bonds – such that when the former goes up, the latter goes down, and vice-versa – this is precisely the kind of forward-thinking that needs to be constantly accounted for, especially after the 2008 economic crisis, during which investors – especially those with RRSPs – lost, on average, about 25% of their returns, while hard assets saw astonishing increases in value. 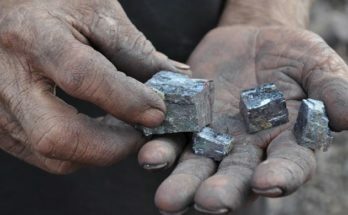 Silver, moreover, has many practical applications that tend to mitigate its ability to lose value over time; it is integral to many industries, like electronics and even medicine. Whether you are putting them in a TFSA, your RRSP, or your portfolio in general, gold and silver are incredibly useful investments that will do wonders for your wallet for years to come.